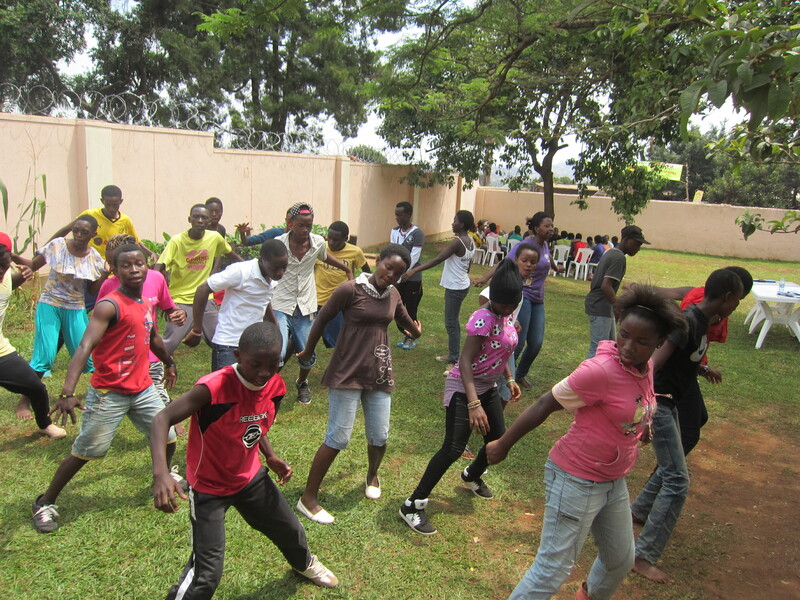 Refugee Youth Dance & Beatboxing program. 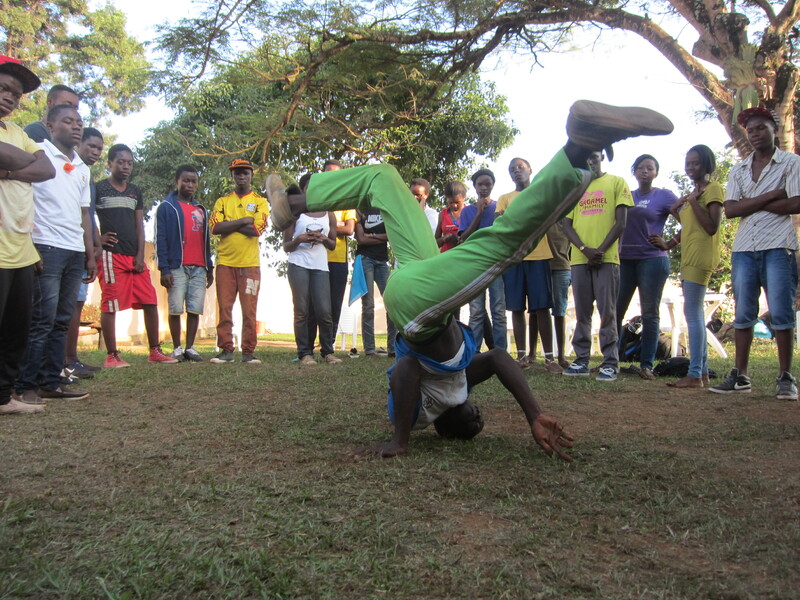 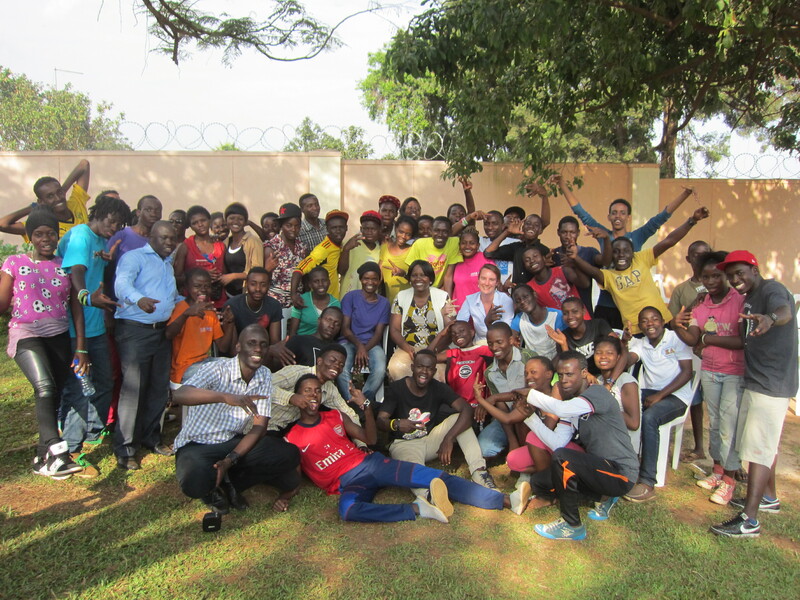 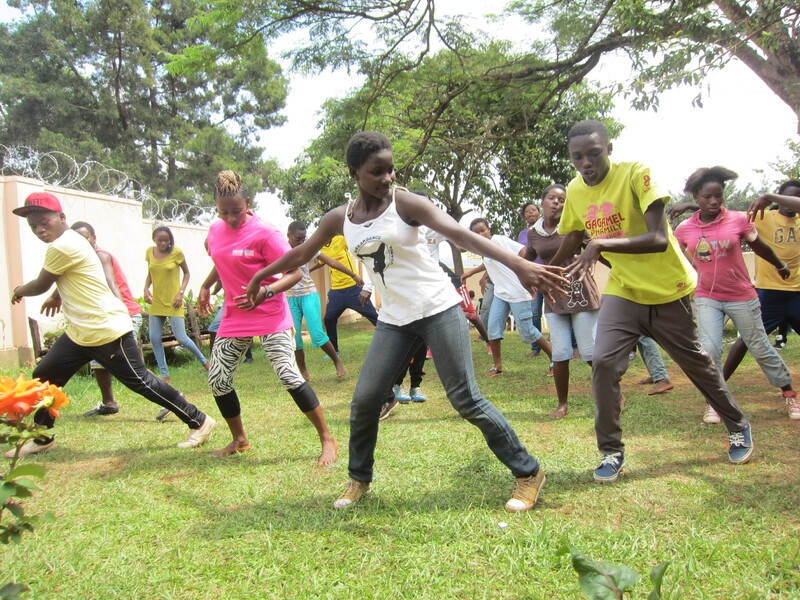 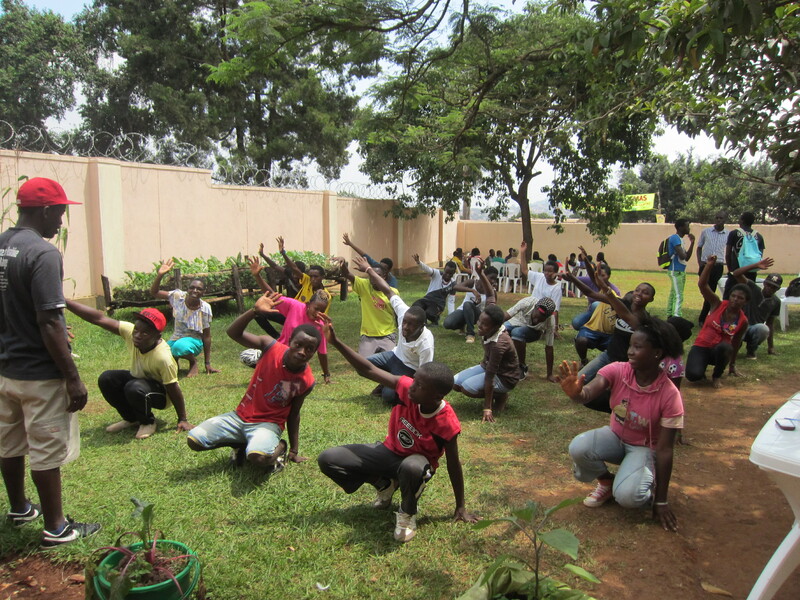 Mark with Breakdance Project Uganda (BPU) trained 40 refugees (Rwandans, Congolese, Somalians, Burundians) and 10 Uganda youth. 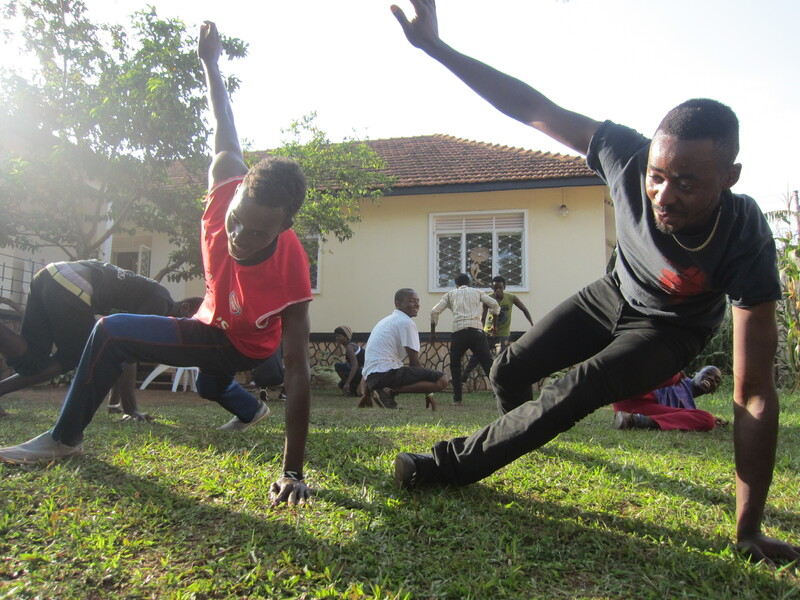 These were series of workshops which culminated into a public performance/community event. 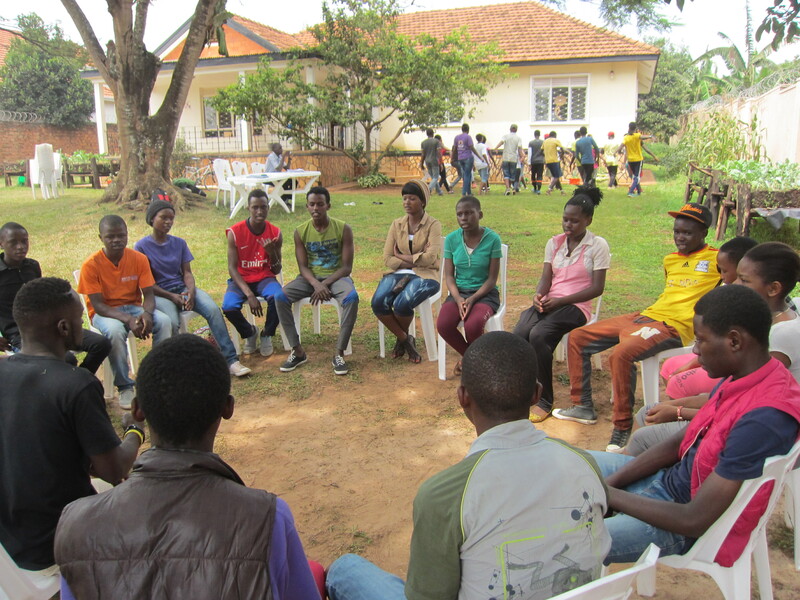 During these workshops, the youth learnt together as well as exchanging ideas. 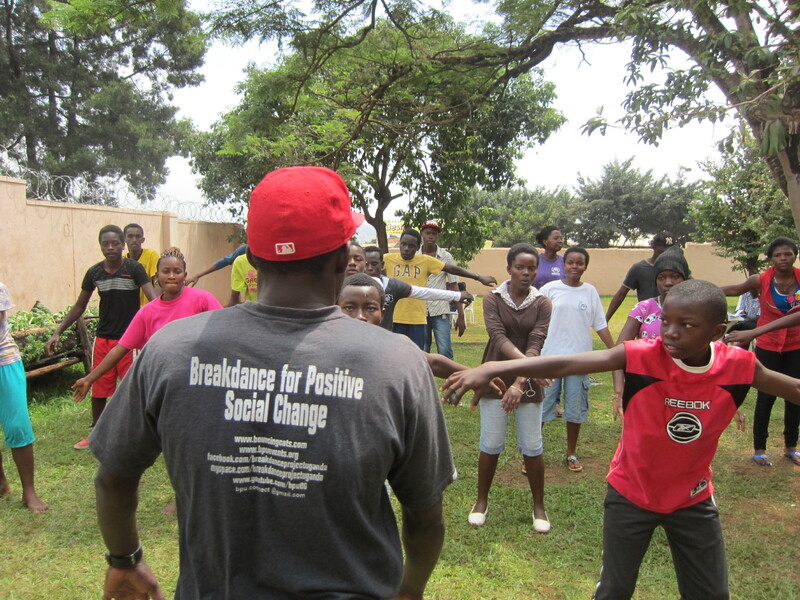 GOAL: To empower refugee youth through life skills and network building with the host community. 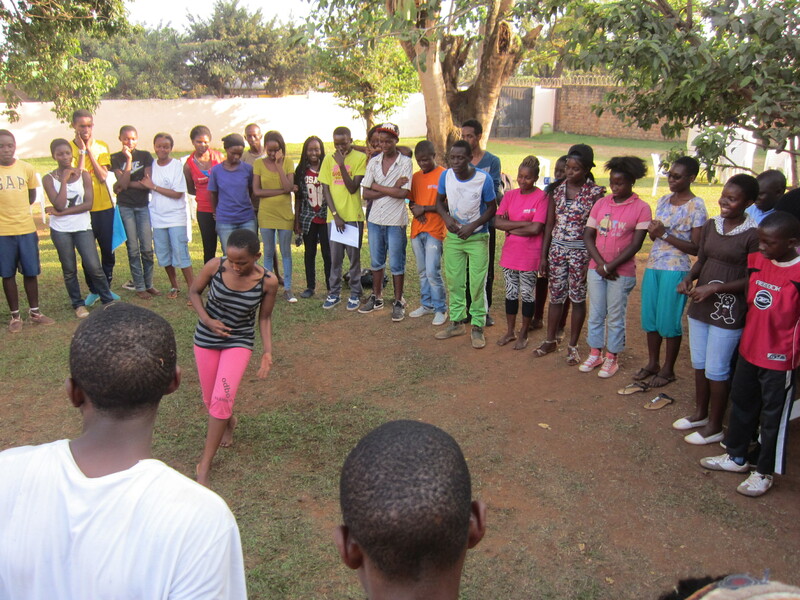 ← YOUTH LEGACY AFRICA COMMUNITY EVENT.